In two weeks I'm trying to meet as much of Australia's synthetic biology community as I possibly can. 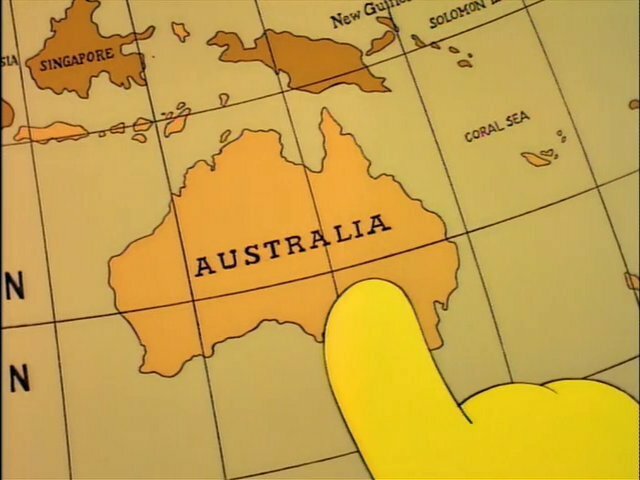 Perth, Brisbane and Sydney are all on my list along with the International Yeast Synthetic Genomes conference (and a few career talks and workshops for good measure). I have, after months involving quite a lot of planning, some luck with the logistics and the wonderful generosity of the synthetic biology community here who have invited me into their labs, finally arrived in Australia. 1) Just what is going on in the synbio scene down here and how does that compare to the environment in the USA and UK? Not just in university research labs either, what's occurring in the DIYbio movement and private companies bringing synthetic biology from lab to market? 2) Are there any unique to Australia problems that synthetic biology is being/could be used to address? Are there any uniquely Australian considerations that help or hinder the acceptance of synthetic biology? 3) Where does the Australian research community think the field is heading and what should synthetic biology be used for? First up is the University of Western Australia in Perth. After a long nap and an exceedingly strong coffee.